Yesterday was the first real taste of spring. It was warm and sunny so naturally, my first thought was “what should I cook today? 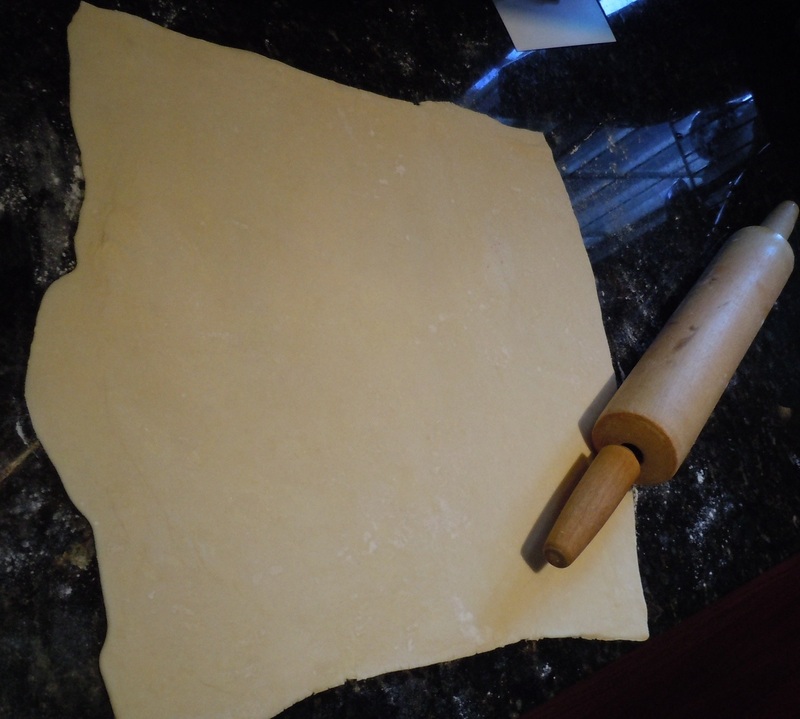 !” I tried to figure out what I could cook that would be different and unlike something I’ve cooked before. 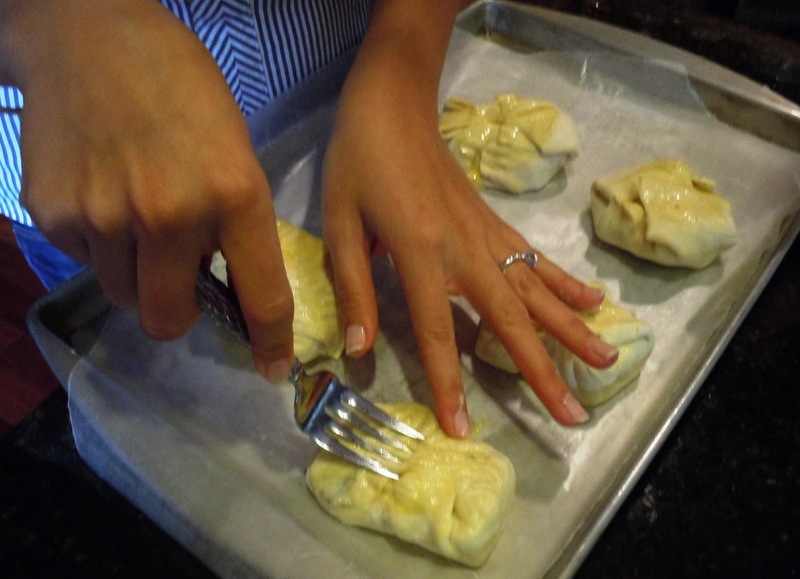 Considering I’ve touched a few cultures in my cuisine, I realized French was not one of them! 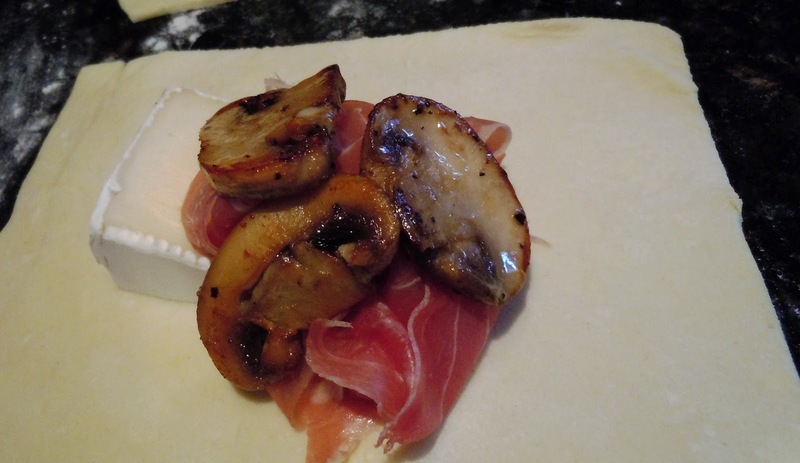 Although I’m not 100% certain that this recipe deserves an ” Imported From France” stamp pressed on it, I still think that if anything includes Brie and puff pastry as main ingredients, it gets my stamp of approval! 4. 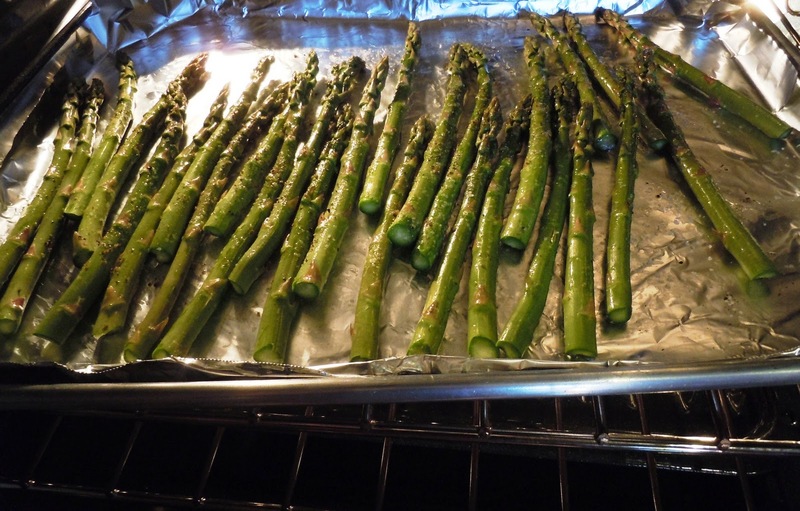 Place butter in a large sautee pan on medium-high heat and let it melt. 5. 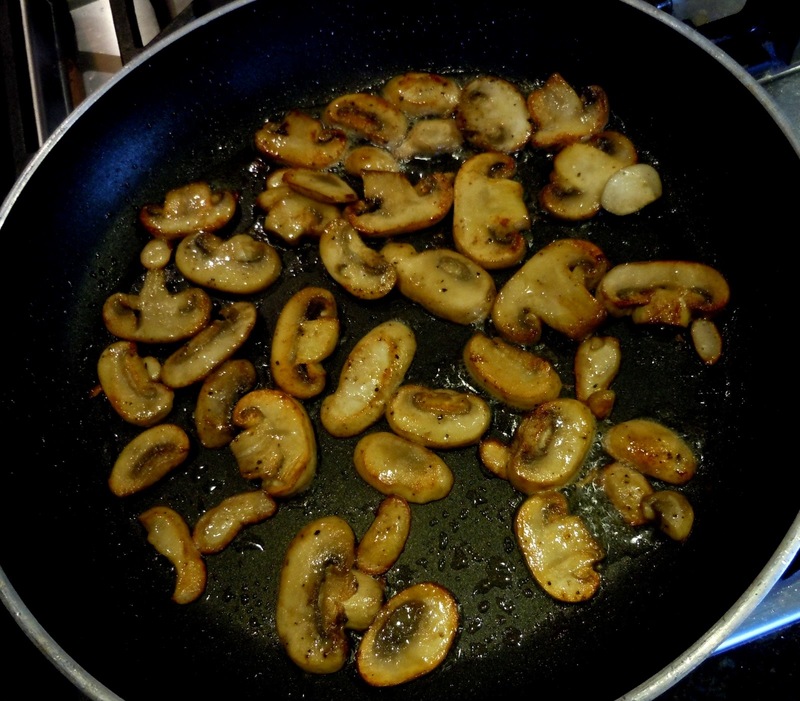 Place mushrooms in the pan and stir them until they’re glazed. 15. 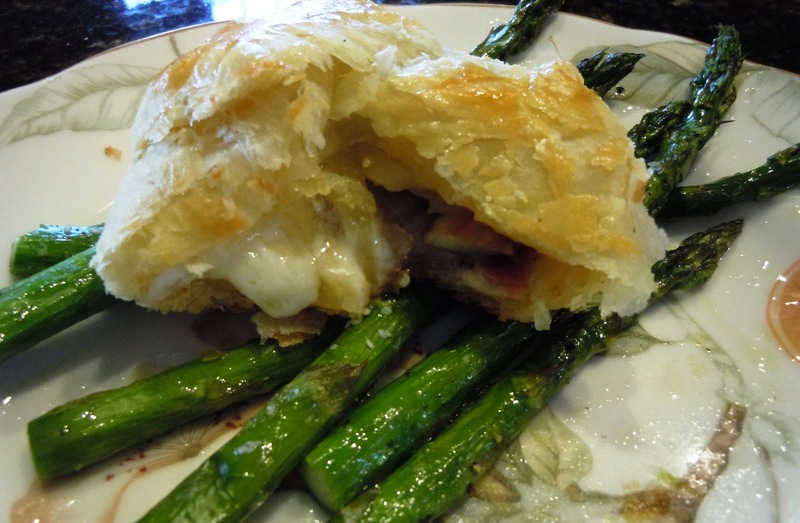 Once finished, place a stuff puffed pastry atop neatly placed asparagus on a plate.